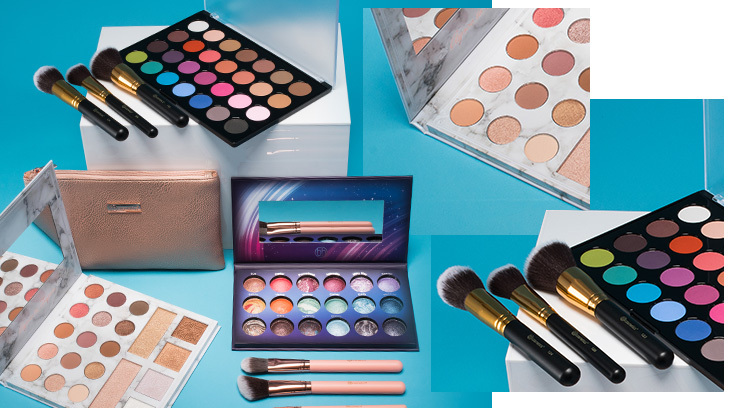 If you’re super into your makeup, there’s probably not a lot we can we say about BH Cosmetics that you don’t already know yourself… But if you’re new to the beauty world (or you’ve been hidden under a rock for 10 years), here’s why you’re gonna want to make room for some BH Cosmetics in your beauty collection. They’re rich in colour, easy to blend, the mattes are intense, the shimmers are eyecatching, and the satins are butter-soft – they’re a dream to work with. Seriously, BH Cosmetics create eyeshadows like no one else – they strike the balance of strong colour payoff, blendable texture, and long-wearing formula, perfectly. 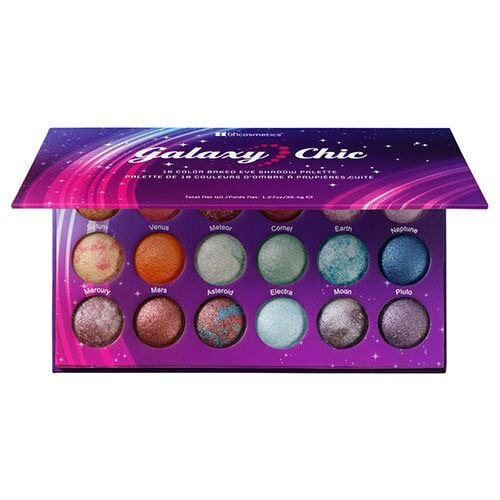 For baked eyeshadows with wow factor check out the Galaxy Chic Baked Eyeshadow Palette. Whether it’s bold brights or neutral nudes that you’re after, BH Cosmetics has the lot. 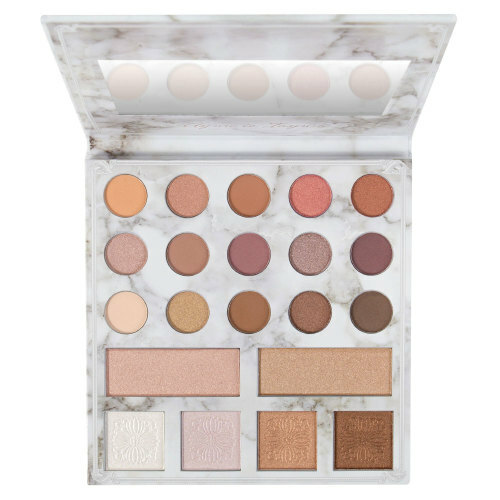 Like seriously, they even sell an 88-shade eyeshadow palette. 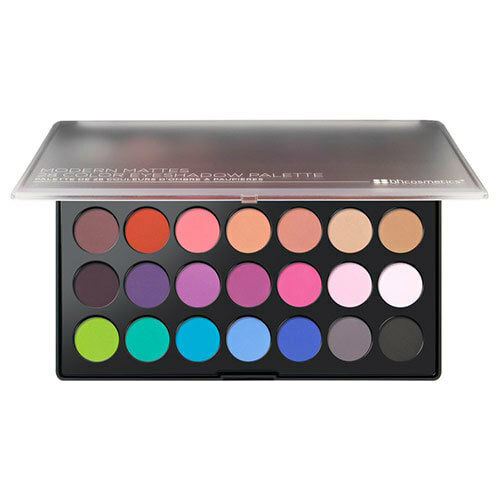 If you want to keep things a little bit more streamlined however, opt for the Modern Mattes 28 Color Eyeshadow Palette which has 28 shades covering all bases – from sandy nudes through to pastel pink, burnt orange, and lime green. That’s right, no animals were harmed in the process of making BH Cosmetics’ brush sets. The bristles are entirely made from synthetic fibres (which actually makes them better for applying liquid or cream products because they won’t absorb makeup). 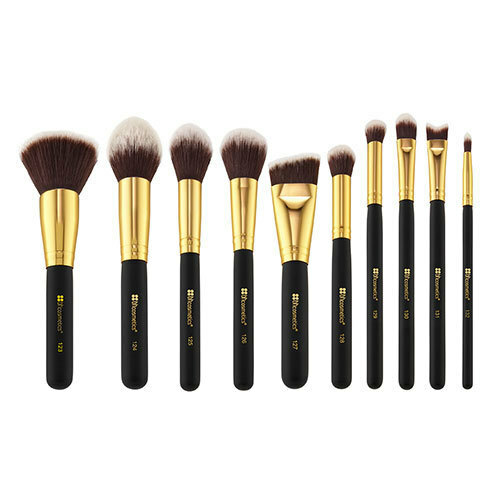 Try out the Sculpt and Blend 10 Piece Brush Set 2 – it has everything you need. …and the original collaboration was so popular that the brand expanded the palette and made it a long-term part of the collection with the Deluxe Edition. The beauty vlogger (who has more than 6 million subscribers to her channel) inspired and designed every single one of the 21 shades inside the palette (15 eyeshadows and 6 highlighters). So much so that they released an 11-piece brush set and makeup bag in celebration of the colour that we’re all obsessed with. 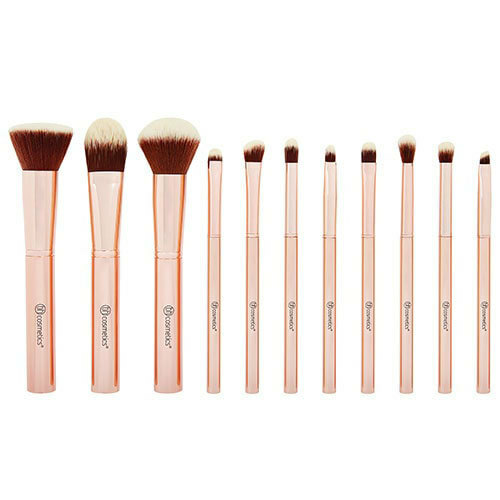 Aside from the fact that the Metal Rose 11 Piece Brush Set looks seriously pretty lined up on your dressing table, it’s also amassed rave reviews for the brushes’ extreme softness, high quality, and unbeatable ability to blend. 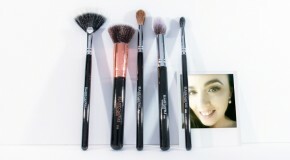 For just £21 you can pick up a 10-piece brush set that kits you out for all the basics of face and eye makeup application. 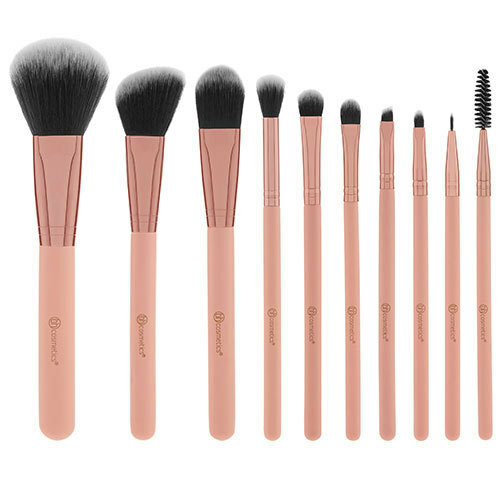 The Pretty In Pink 10 Piece Brush Set has everything you need to blend, sculpt, and detail your makeup look. Plus, the matte pink brush handles and case are practically made to be Instagrammed.